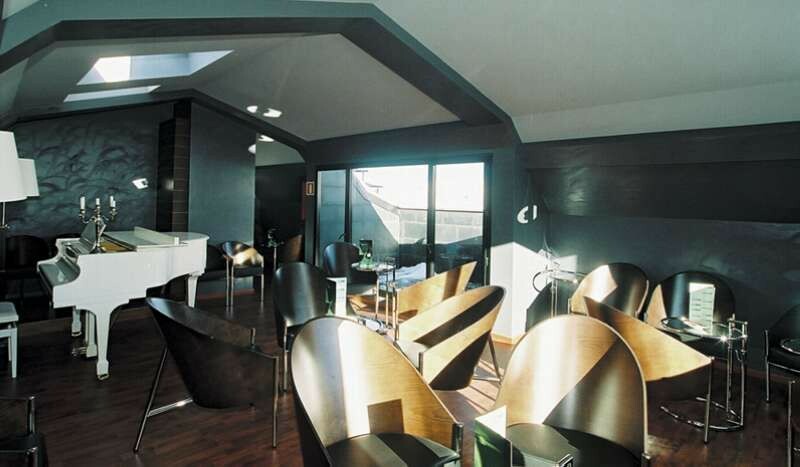 The Reial Pirineus Hotel is located in the lively resort of Pas de la Casa, right on the slopes in the Granvalira ski area in Andorra with over 190 kilometres of pistes. The Principality of Andorra is nestled between France and Spain in the Pyrenees and is an excellent value for money destination. Famous for its apres ski, Pas de la Casa is linked to nearby Grau Roig, making this the best resort in Andorra for advanced skiers as well as advanced partiers. 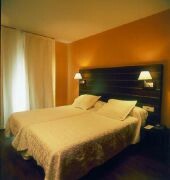 This typically Catalan style property offers 39 spacious and contemporary guestrooms with comfortable furnishings and modern amenities. Nightlife is busy and inexpensive due to the duty free prices. 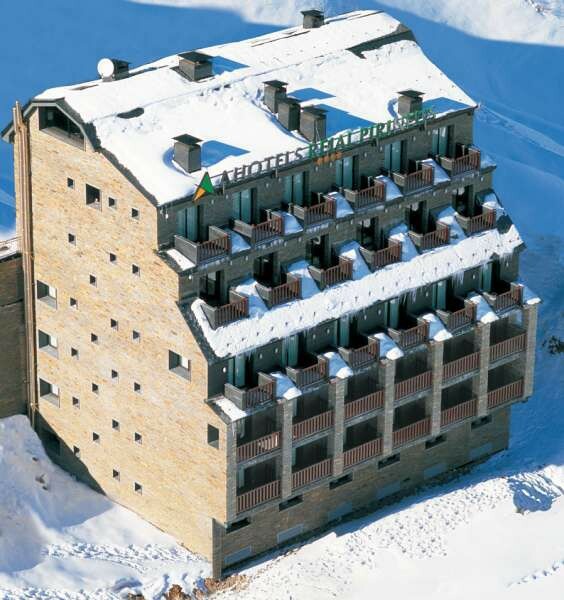 For an unforgettable bargain ski holiday in the Andorra winter wonderland of Pas de la Casa, the charming Reial Pirineus Hotel is a great value choice.